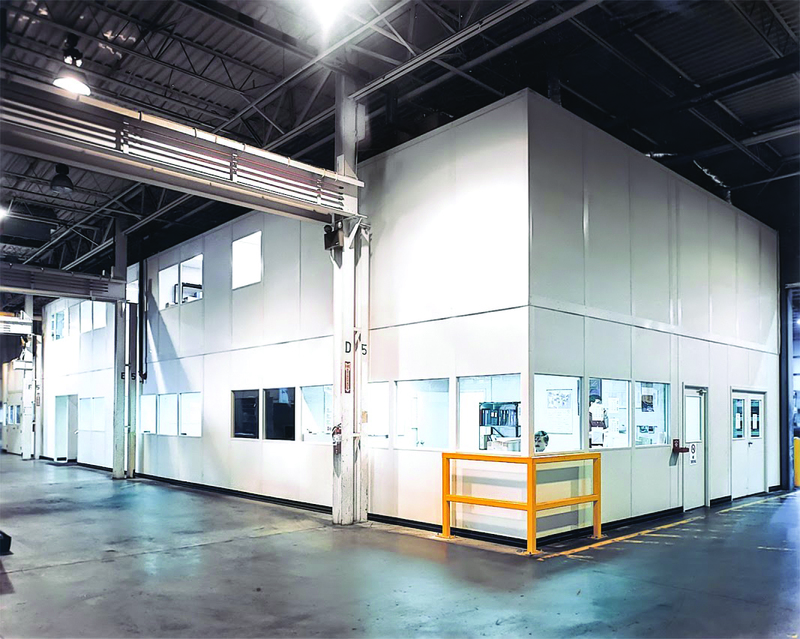 With the most extensive product line in the industry, PortaFab can mix and match various components from its line of inplant office systems, XTRA TALL wall systems, and cleanroom systems to ensure that your space is designed and manufactured in the most cost-effective manner. 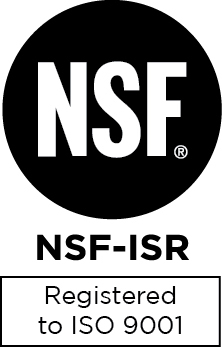 PortaFab quality management systems are certified to ISO 9001:2015 with a focus on continuous quality improvement. 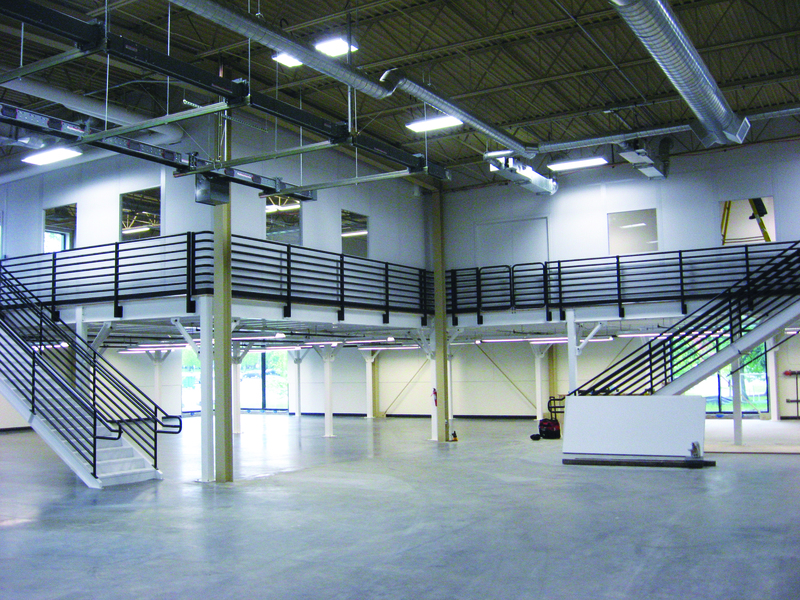 Architects, contractors, and end customers benefit from our decades of design and engineering experience. We are experts in the design of modular offices, cleanrooms and controlled environments. Since 1980, PortaFab has played an active role in the creation of millions of square feet of enclosed spaces throughout the world. Locally sourced installation through our extensive network of experienced dealers.